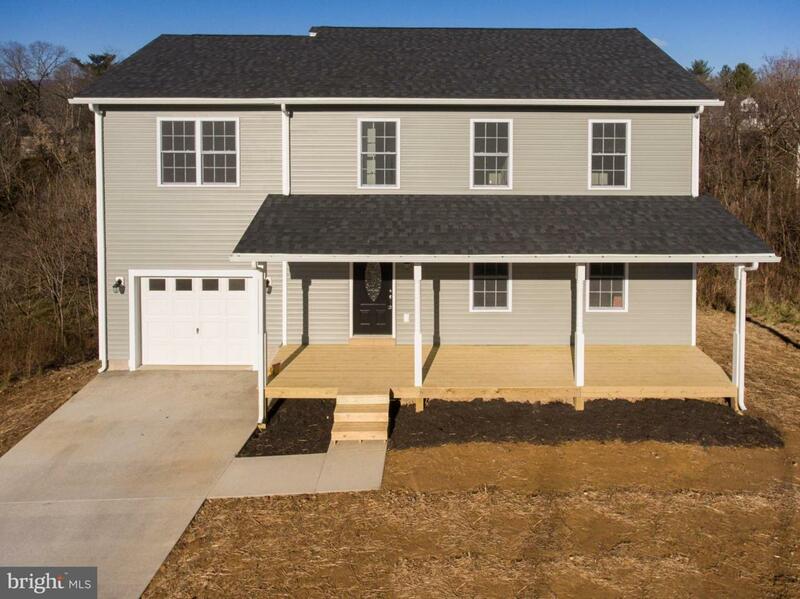 You do not want to miss this Brand New Construction - Ready for you to move right in. This home boasts four bedrooms, 2 1/2 bathrooms with laundry on upper level, one car attached garage and an unfinished walkout basement. Located in downtown Strasburg, within walking distance to Main Street shopping and restaurants. Conveniently located to commuter routes 66 and 81.